The Android port of VLC, the venerable multimedia player for mobile, suffered from an odd limitation until recently: North American users were blocked from installing the app through Google Play. The VideoLAN team, which is based across the pond, explained the restriction was put in place because they didn’t have access to enough devices from the United States and Canada. Things have apparently changed for the better, though, because VideoLAN today announced that VLC is downloadable globally. 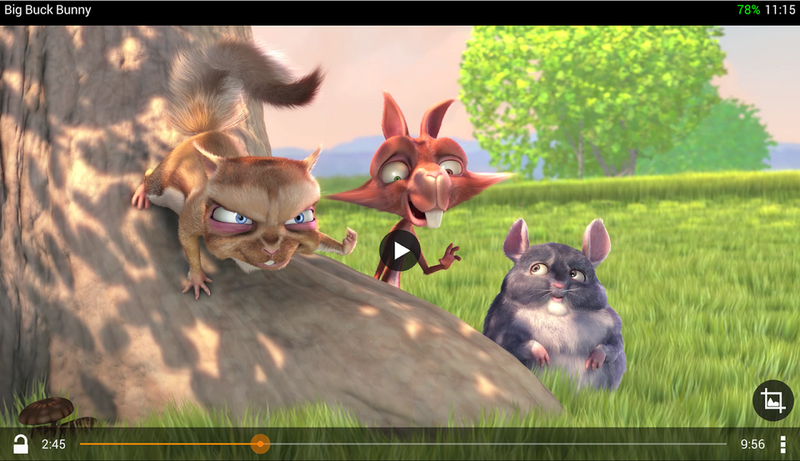 As far as media players go, you could do worse than VLC. Like its PC counterpart, VLC for Android plays nearly every file you care to throw at it. Plus, it’s almost finished, as the team said the next update should drop the beta moniker that has stubbornly clung to the app since 2012, and will bring Chromecast support. If manually downloading installing through their website was too much for you, go grab it off of Google Play now.